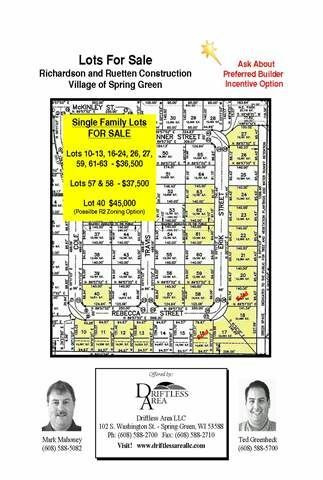 17 buildable lots located on the South side of the Village of Spring Green. 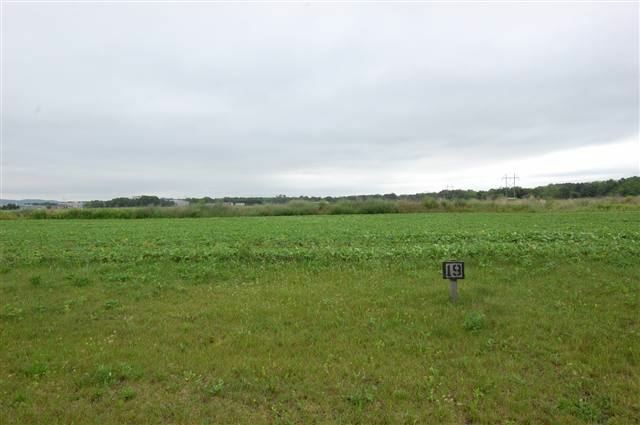 Great quiet neighborhood close to the golf course and all the convience of town. All lots are high & dry with no flooding issues!